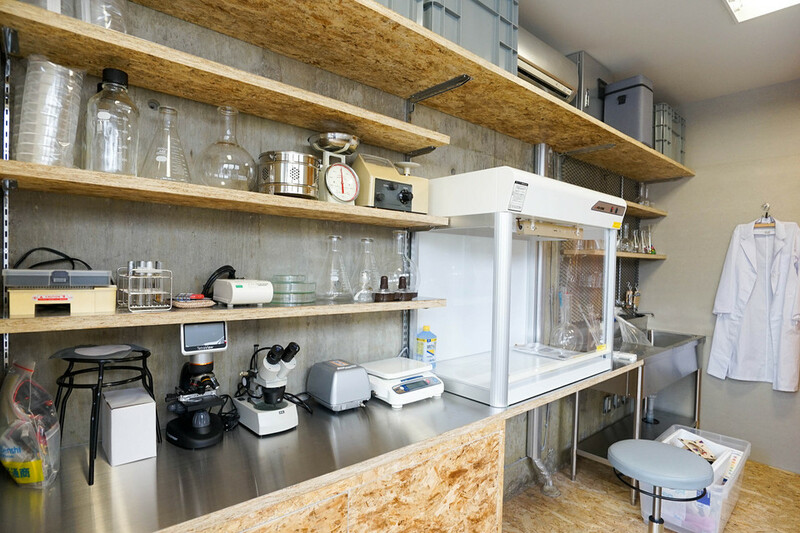 The Bioartsociety is calling for Finnish artists or artists based in Finland to apply for a one month art & science research residency in Tokyo Japan in autumn/winter 2019. 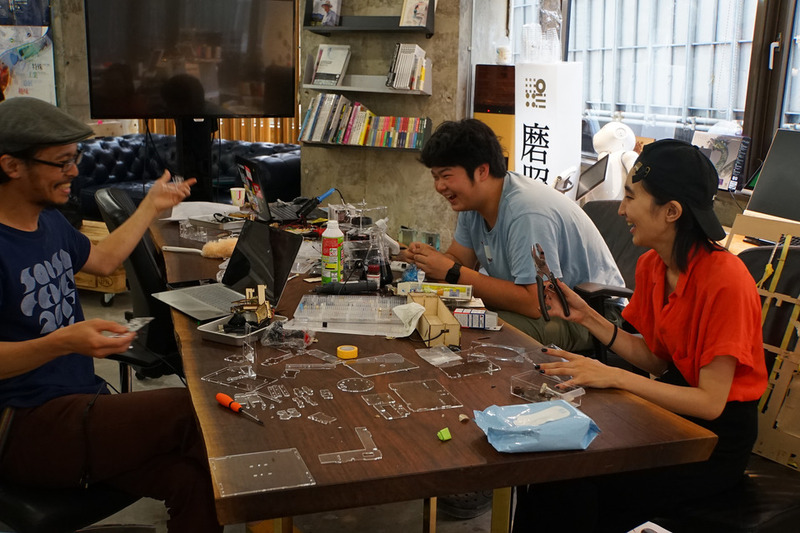 The residency will be hosted by BioClub Tokyo in partnership with the Finnish Institute in Japan. Applications are submitted online via the online application form including a research plan, portfolio and CV. The submission deadline is 15th of February 2019. During the stay the selected artist is expected to write posts about the residency in the artist’s and the organizers' social media channels. In addition, the artist is expected to keep a presentation for the local audience. After the end of the residency, the artist is expected to make a final report on the residence period, that may be used by the organizers in their communications. 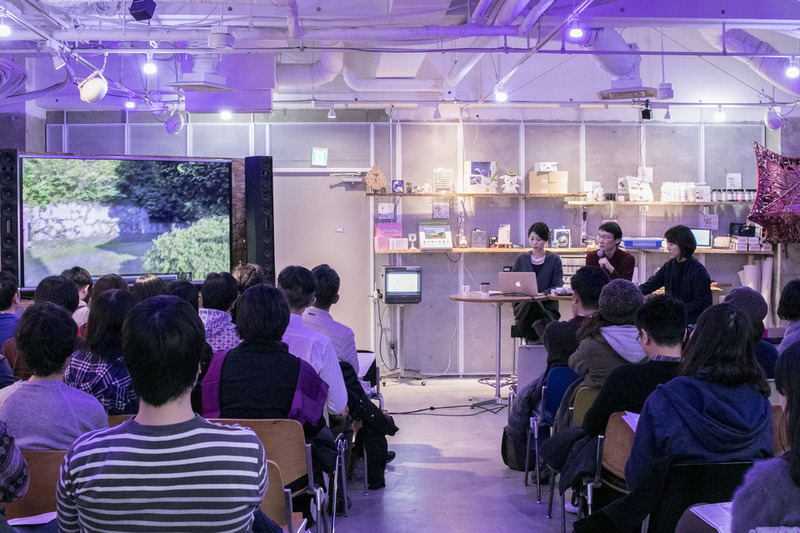 The aim of the residency is to establish an ongoing exchange of artists between Finland and Japan working within the art & science field.